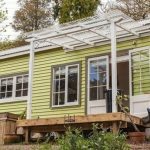 One of the most common requests we get is for tiny house plans and drawings that you can use to construct your own home. 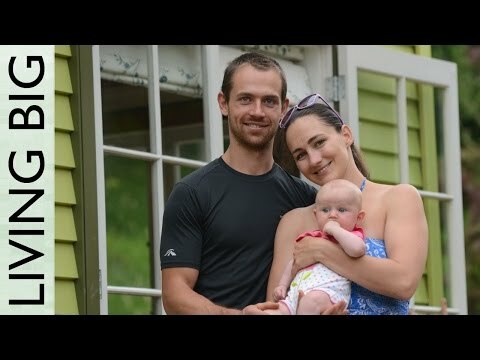 With a growing abundance of builders out there specializing in small house designs, we took some time to gather together the best of the best in one place. While there are free plans out there, they don’t often include enough details, and can often create more questions than answers. 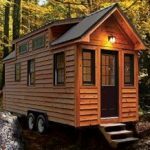 The professional plans below include everything you’ll need to get started building your next tiny house, including detailed floor plans, material lists, transverse plans, foundation plans, and exterior details. Be sure to bookmark this page, as we will update it with new plans as we find them. If you have any suggestions feel free to get in touch or leave a comment below. 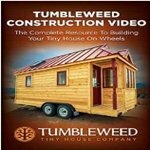 84 Lumber has tiny houses for sale!